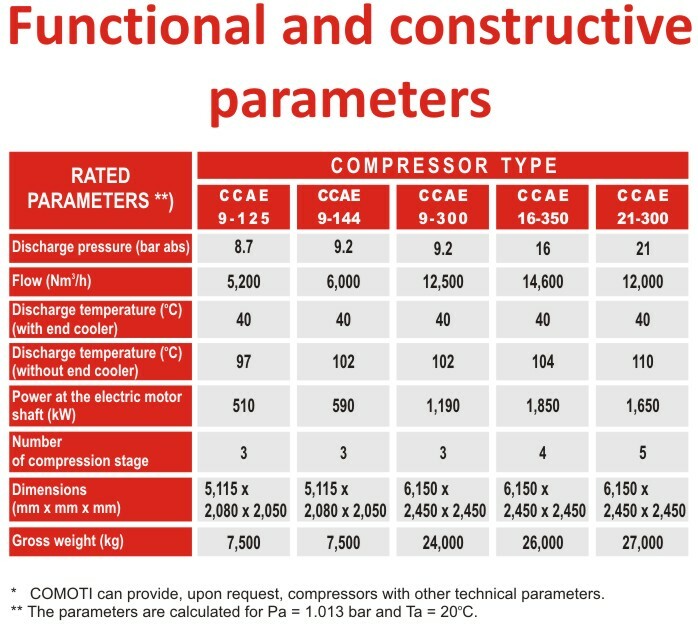 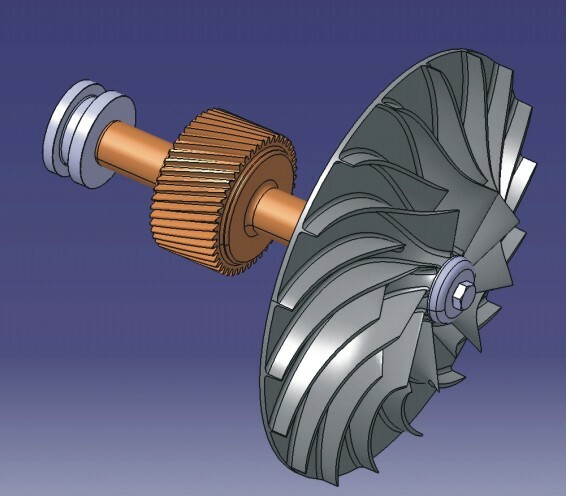 • high efficiency in compression due the use of multi-stage compression with intermediate cooling . 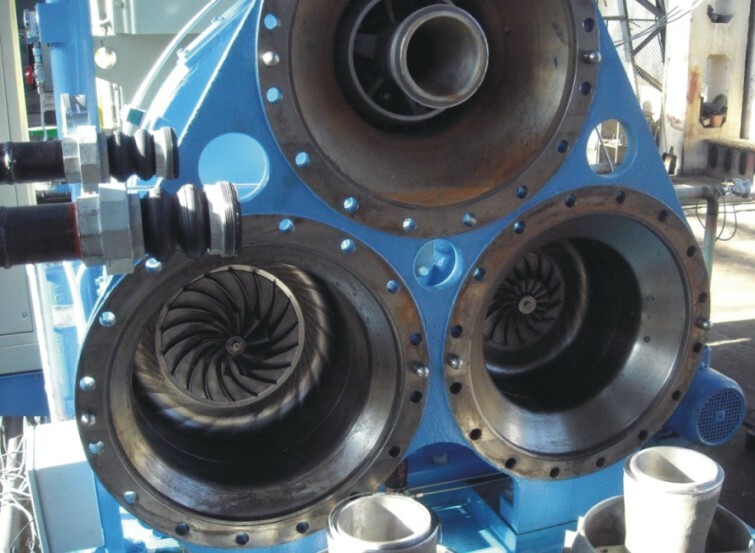 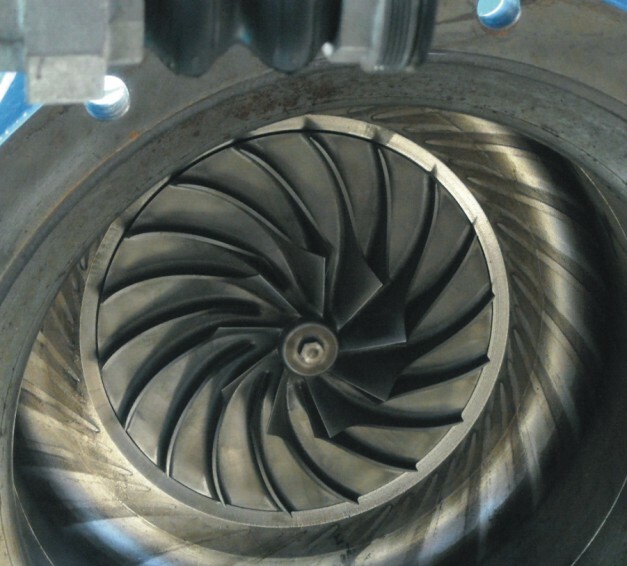 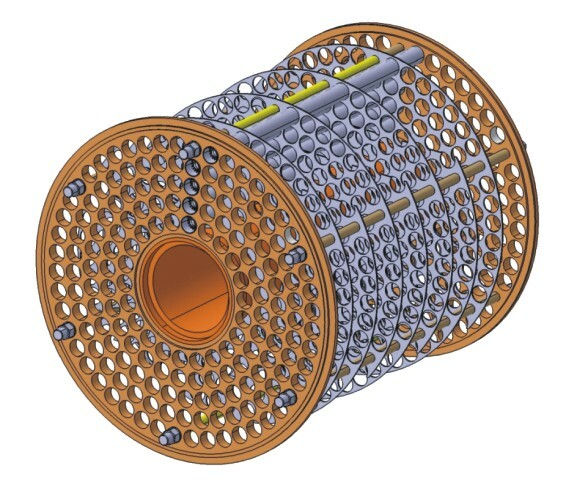 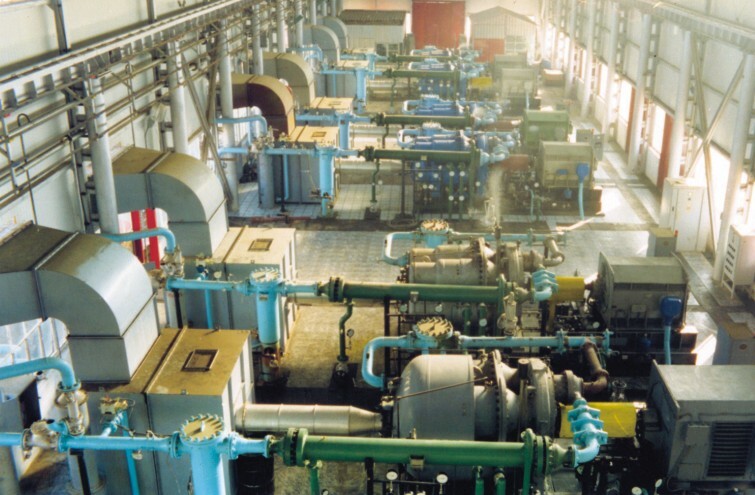 • fluidizing the combustion beds in power plants. 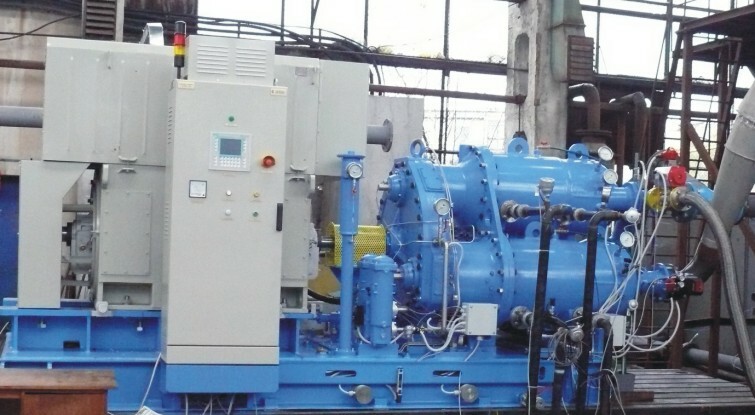 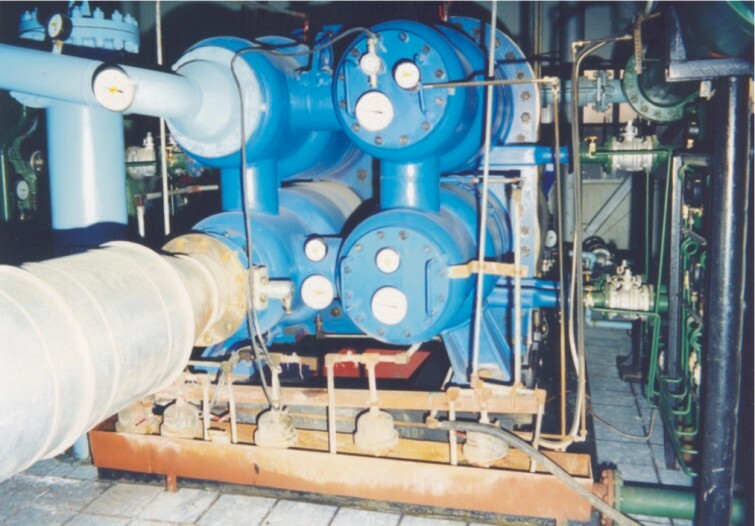 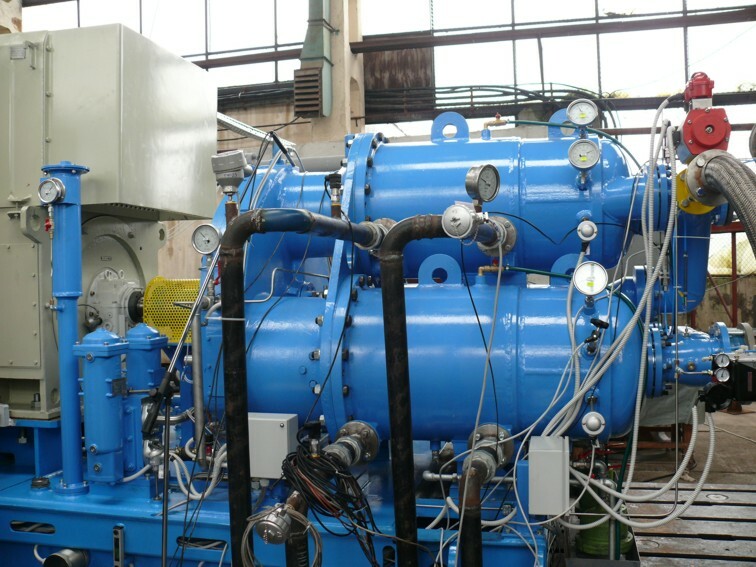 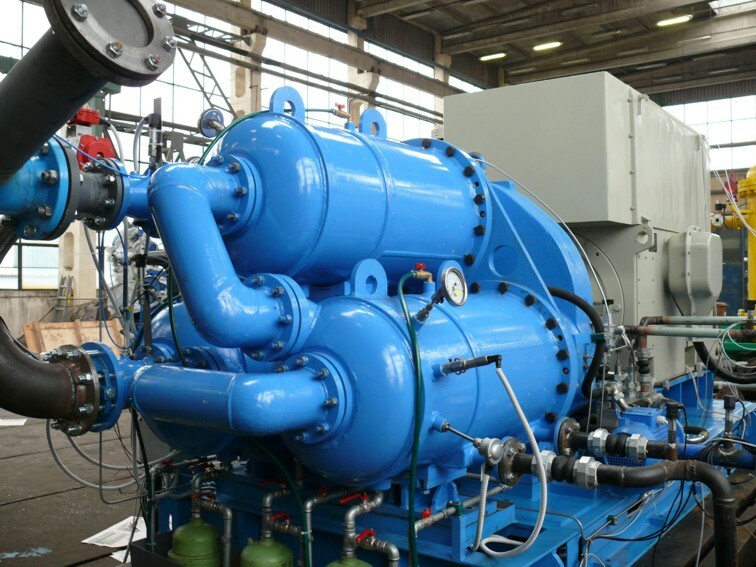 During 1993-1996, in OMV PETROM-Suplacu de Barcău station, were installed 10 centrifugal air electrocompressors CCAE 21-300 (used to increase the amount of oil extracted by underground combustion), which have exceeded 600,000 hours, with an average utilization factor of about 90%.